The five-year, multi-million assignment includes advertising, influencer marketing, experiential, digital & social plus research and analytics. TORONTO — Turkey Farmers of Canada, along with the Canadian Poultry and Egg Processors Council, has awarded its lucrative marcomms business to Zeno Group following a multi-round competitive review. 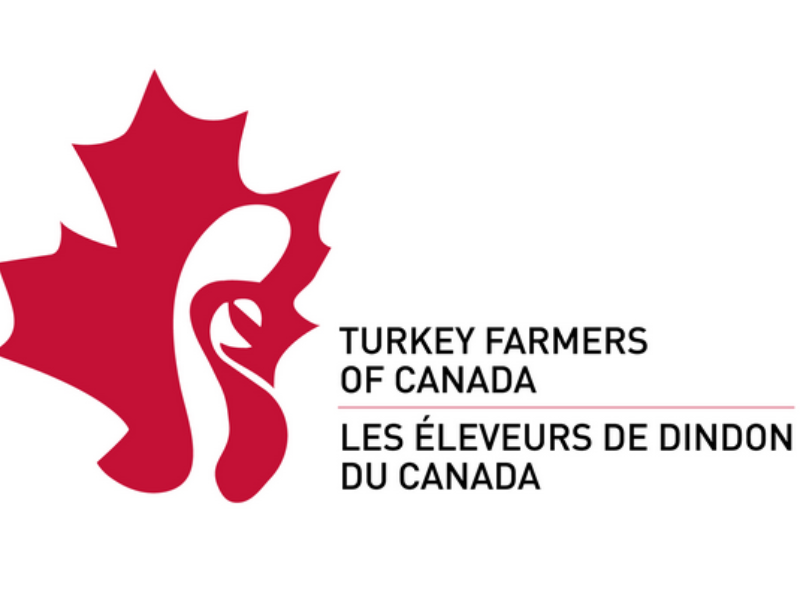 Zeno will serve as lead agency of record for the organization, which represents the country’s 500+ turkey farmers. The agency will be working under a five-year, multi-million dollar contract . Looking to boost turkey consumption, the farmers hired Zeno to lead a fully integrated campaign including paid media (digital, TV, out-of-home), influencer marketing, experiential, digital and social, research and analytics. The organization has not launched a campaign of this scale since 2004. There was no incumbent agency. Zeno has created a cross-functional team in Toronto that will oversee the account, including enlisting True Media as paid media partners.